If you wake up every morning only to be greeted in the mirror by someone who looks older and more tired than you feel, there is a solution. And it doesn’t involve invasive surgery. 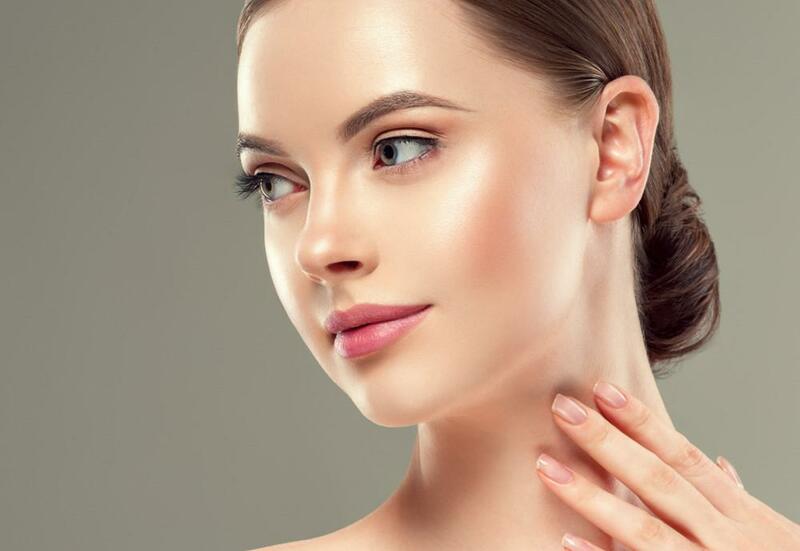 Here at Nu Image Aesthetics & Wellness Institute, our goal is to bring out your best using the latest tools and techniques that restore youth to aging skin by diminishing wrinkles and sagging skin. Using our new Pellevé system, we’re helping our clients in and around Elgin, Illinois, face the world with skin that’s tighter and brighter, allowing their outsides to be more in line with their youthful spirits on the inside. To discover how we can banish wrinkles and tighten saggy skin with noninvasive Pellevé radiofrequency technology, here’s what you need to know. Before we get into how our revolutionary Pellevé skin-tightening system works, it’s helpful to first understand what we’re up against when it comes to aging skin. Enemy number one is the abuse your skin has endured over the years, which continues to pile up. Exposure to the sun, bacteria, and everything else the world can throw at it, begins to break down your skin faster than it’s able to repair itself. When you were younger, your skin was up to the task, but like any battle-weary soldier, your skin reaches a point where the toll this exposure exacts is too overwhelming. Enemy number two is the natural loss of collagen and elastin in your skin as you age. These two proteins are critical to your skin’s support, but as their production begins to wane, especially for women who pass through menopause, your skin increasingly loses elasticity and tone, and your skin begins to wrinkle and sag. To round out the aging forces, you can add simple movement of your skin to the mix. Every time you smile, frown or make any other facial expression, you’re creating well-worn paths in your skin that are harder to cover up, especially without the resources — collagen and elastin — that your skin needs. Traditionally, if you wanted tighter skin around your face and neck, you had to turn to a facelift and a neck lift, procedures in which your skin is surgically tightened. With our new Pellevé laser system, we can garner the same results without the need for cutting into your skin. The radiofrequency energy that we deliver through our Pellevé system travels beneath your skin, without harming the surface area, to heat up the tissue below in order to call up a mild healing response in your body. And one of the first responders is renewed collagen production. Your body contains the necessary resources to heal and repair itself from within, but as you age, these resources sometimes need a wake-up call. With the Pellevé system, we provide the right signal, at the right volume, in order to spur your body into action to rejuvenate itself on a cellular level. In addition to renewed collagen production, the radiofrequency energy also tightens existing collagen, which leads to further tightening in your skin. Each of our Pellevé treatments lasts no more than an hour, and since the procedure is noninvasive, you’re free to get back to your daily routine directly afterward. For the best results, we typically recommend a series of treatments (4-6) that we space three weeks apart in order to allow time for the renewed collagen production to slowly take hold. Over the course of your treatments, you’ll see gradual improvements as your tissue begins to strengthen underneath. And even after your last treatment, you’ll still see improvements weeks, and even months, afterward. And these results are yours to maintain with the right skincare regimen. If you’d like to explore how Pellevé can get rid of wrinkles and sagging skin, please give us a call or use the online scheduling tool on this website to set up a consultation.